Say goodbye to dry skin thanks to these best face masks for dry skin! Made entirely with natural ingredients, these face masks will hydrate, cleanse, and leave skin looking and feeling ultra soft! 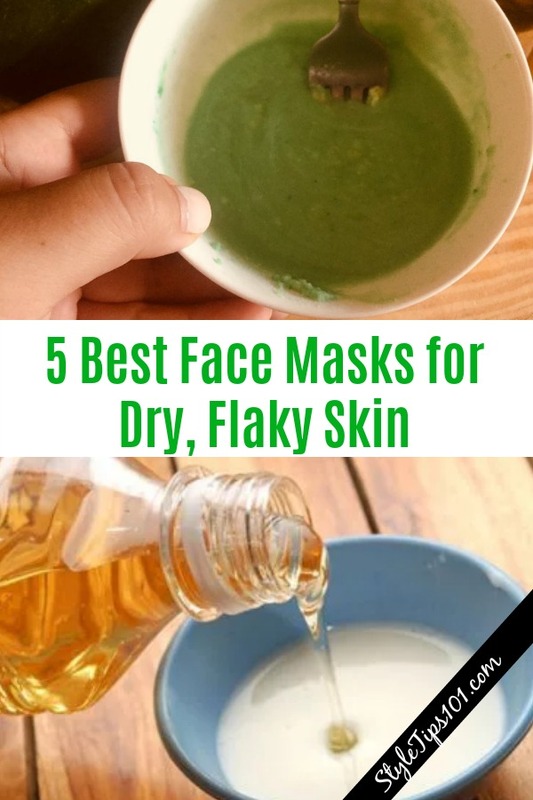 We’ve scoured through our (very large) inventory of face mask recipes to find THE best face masks for dry skin and here they are! This super decadent milk mask will slough away dead skin cells all the while moisturizing super dry skin! 2 drops essential oil of your choice, but we recommend lavender for its soothing properties! Apply to a clean face and neck and leave on for 15-20 minutes. Use 2-3 times a week to hydrate dry, parched skin. 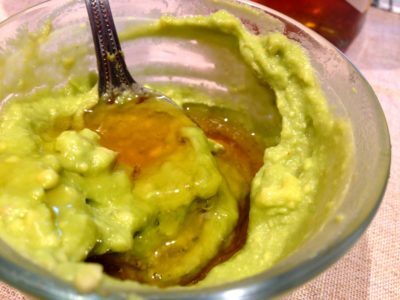 When you combine avocado with honey, it makes for a pretty powerful combo! Avocado is super hydrating while honey is anti-septic and anti-microbial, helping ward off acne all while moisturizing. Use the back of a fork the mash half a ripe avocado. Mix in the honey and coconut oil. Stir well. Apply to a cleansed face and neck and leave on for 20 minutes. This mask sounds good enough to eat (and yes, you can totally eat it! ), but it also does wonders for dry skin! 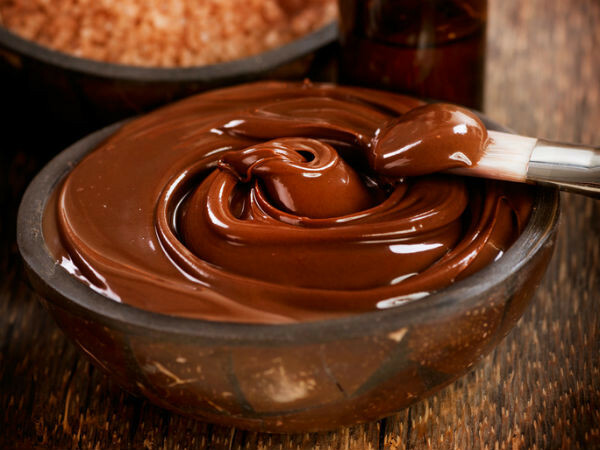 Chocolate is an antioxidant, while yogurt hydrates. Mix all ingredients in a small bowl until a smooth paste forms. Apply all over face and neck and let sit for about 15 minutes. This mask is perfect for the winter, especially when skin tends to dry up even more! 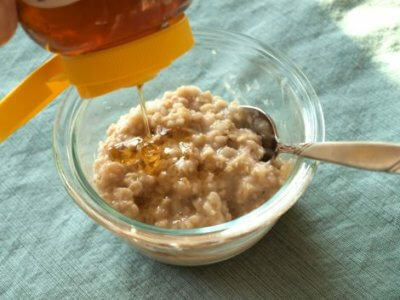 Oatmeal is great at nourishing but also soothing dry, sensitive skin. In a bowl, add all of the ingredients and mix well. Apply the mask to cleansed skin and let sit for 20-25 minutes. 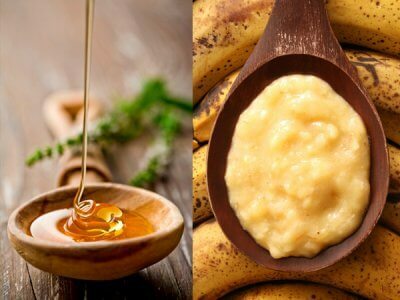 This banana face mask combines bananas, yogurt, and honey to give you the smoothest skin ever, plus it makes a great little snack! Use the back of a fork to mask a medium ripe banana. 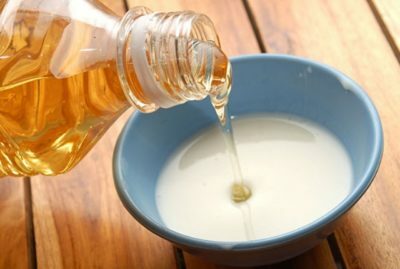 To that, add the yogurt and honey. Stir well.